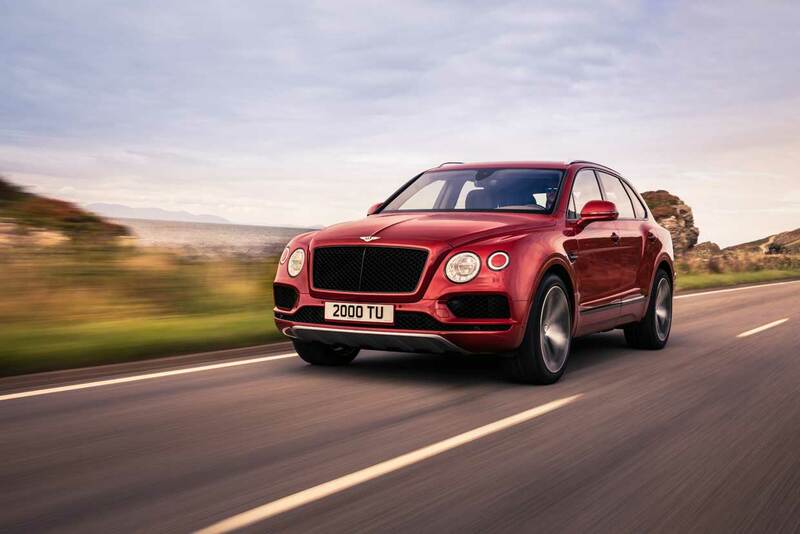 Bentley has announced a new version of its Bentayga SUV that retains all the luxe goodies of the original, other than the monster 6.0-liter 12-cylinder engine. 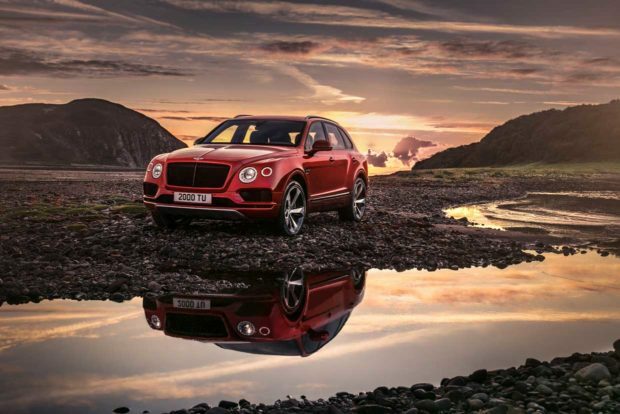 The new flavor is called the Bentayga V8 and it packs in a 4.0-liter gas V8 engine under the hood. With a pair of turbos, that compact V8 makes 542 bhp and 568 lb-ft of torque. Bentley says that will push the Bentayga V8 to 60 mph in 4.4 seconds and on to a top speed of 180 mph. 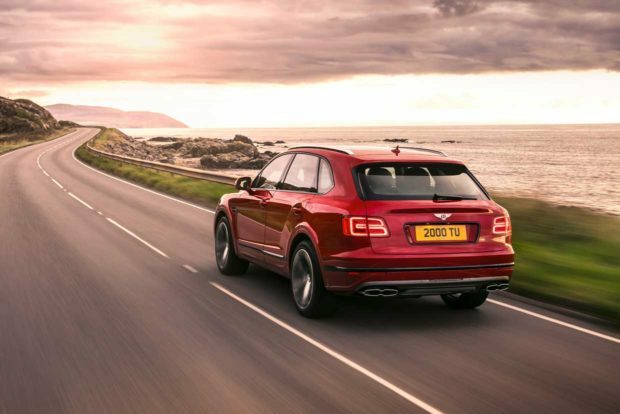 The luxury car maker promises that the V8 engine also brings “unmistakable V8 engine burble” which adds “emotional allure.” Bentayga V8 buyers can also opt for optional carbon ceramic brakes, with the world’s largest front brake system. Like its V12 brother, the Bentayga V8 also gets a sophisticated drive dynamics system which lets drivers cater their ride to different driving conditions, both on- and off-road. 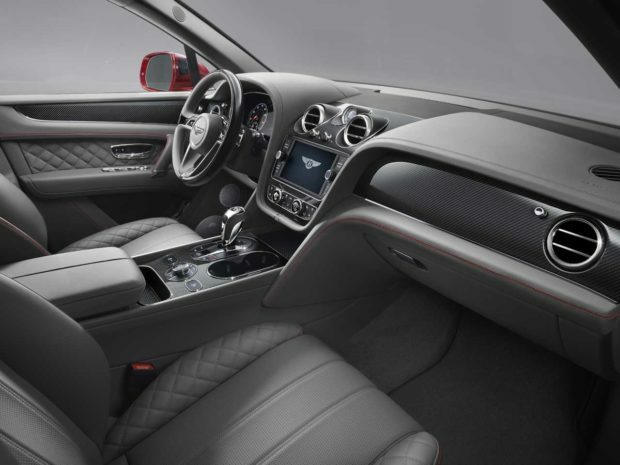 Inside, the Bentayga V8 gets all the luxury you expect from Bentley along with lots of safety and technology equipment available, including adaptive cruise control with stop and go, parallel and perpendicular park assist, traffic sign recognition, a head-up display, and infrared tech to help identify obstacles in the dark. In addition, Bentley will offer the V8 flavor with a new high-gloss carbon-fiber interior along with a wood and hide steering wheel.